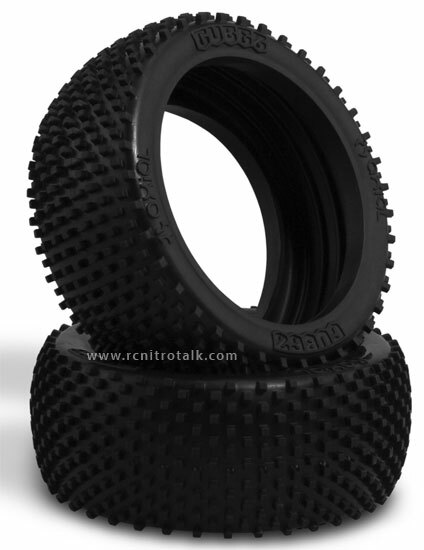 The Cubes tire was created for medium packed track conditions, but works well on all surfaces. The blocks allow for great bite and are far enough apart to allow for good clean out in soft loamy conditions. They are sized to fit standard buggy wheels. Low profile sidewall reduces flex in, and is available in two compounds. 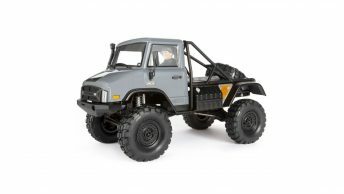 For more information visit Axial’s website at www.axialracing.com or come discuss the new Axial tires in our 1/8th scale buggy forum.